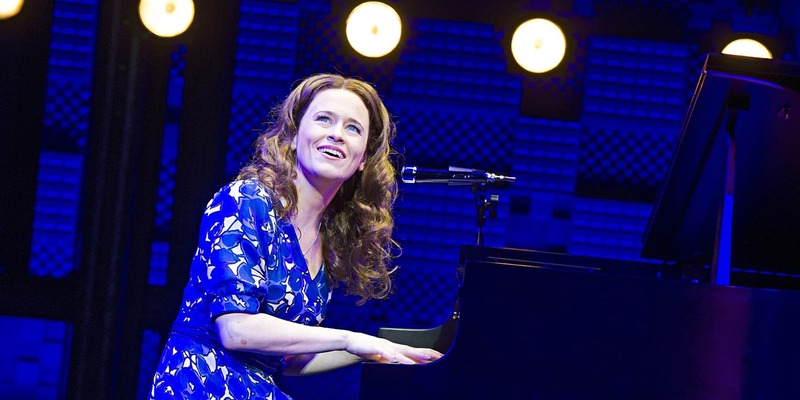 Beautiful – The Carole King Musical, the Olivier award-winning West End show is hitting the road. Long before she was Carole King, the chart-topping music legend, she was an ordinary girl with an extraordinary talent. 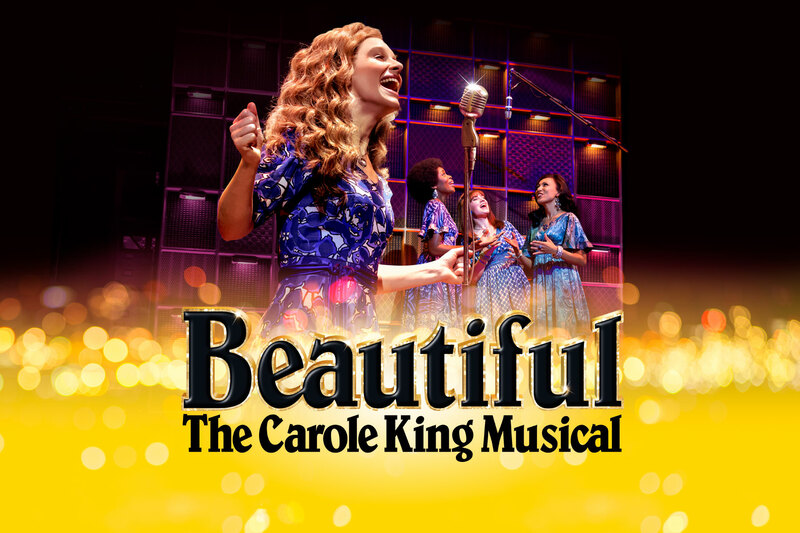 Beautiful tells the inspiring true story of King’s remarkable rise to stardom, from being part of a hit songwriting team with her husband Gerry Goffin, to her relationship with fellow writers and best friends Cynthia Weil and Barry Mann, to becoming one of the most successful solo acts in popular music history. Along the way, she wrote the soundtrack to a generation, with countless classics such as (You Make Me Feel) Like a Natural Woman, Take Good Care of my Baby, You’ve Got a Friend, So Far Away, It Might As Well Rain Until September, Up on the Roof, and Locomotion.